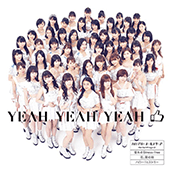 CDJapan : J-POP Idol / Johnny's J-POP Idol Feature or activate Google Chrome Frame to improve your experience. 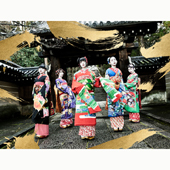 2019-04-02 10:13:00 BAND-MAIKO to Release 1st Mini-Album on APR 3rd! 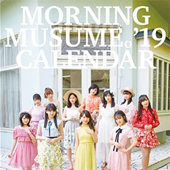 2019-03-19 10:19:00 Morning Musume. 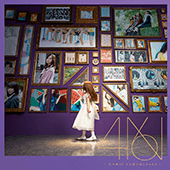 '19 Best Of out MAR 20th! 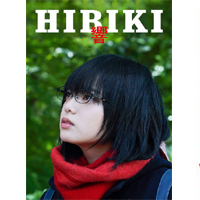 2019-03-06 15:08:00 "HIBIKI (Movie)" starring Yurina Hirate (Keyakizaka46) out MAR 6th! 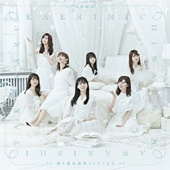 2019-03-06 16:27:00 [AKB48] Last Single for Rino Sashihara out MAR 13th! 2018-10-31 14:25:00 "Tokyo Living Dead Idol" starring Nana Asakawa out NOV 2nd! 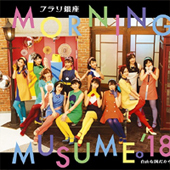 2018-10-22 18:36:00 Morning Musume. 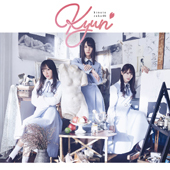 New Single & 20th Anniv. Tour Video out OCT 24th! 2018-09-18 17:58:00 Hello! 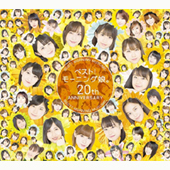 Project 20th Anniversary Single w/ CDJapan Exclusive Bonus! 2018-08-10 16:40:00 2 Films feat. 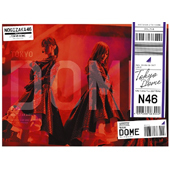 BiS, BiSH and GANG PARADE on Pre-order! 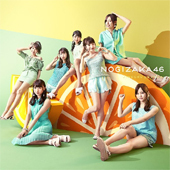 2018-06-19 00:00:00 LISTEN FLAVOR '18 Summer Collection Part 2 Added!